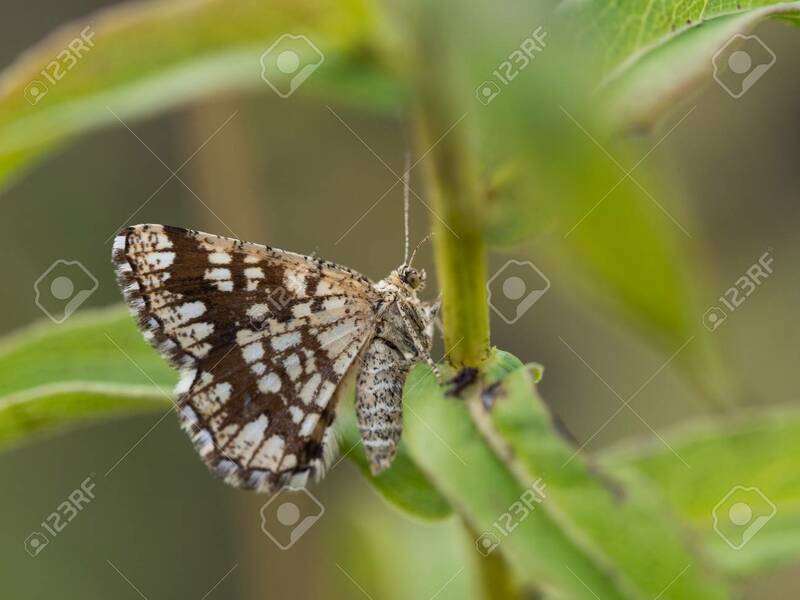 Immagini Stock - Beautiful Latticed Heath ( Chiasmia Clathrata ) Female Moth Sitting On A Green Leaf And Resting. Image 115545655. Archivio Fotografico - Beautiful Latticed heath ( Chiasmia clathrata ) female moth sitting on a green leaf and resting. Beautiful Latticed heath ( Chiasmia clathrata ) female moth sitting on a green leaf and resting.